AARP Alaska continues to provide support for outdoor safety education programs and expands their support from snow to water safety. 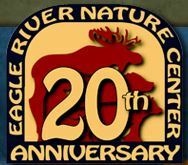 June 11, 2016, 9 am to 1 pm at the Eagle River Nature Center - Register and Learn More Here! 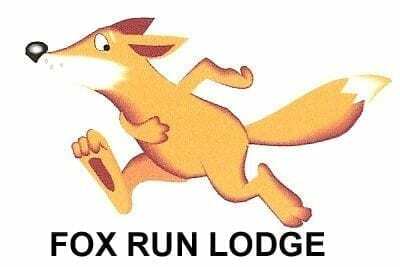 June 25th, 9 am to 1 pm at Fox Run RV Park (Matanuska Lake) - Register and Learn More Here!